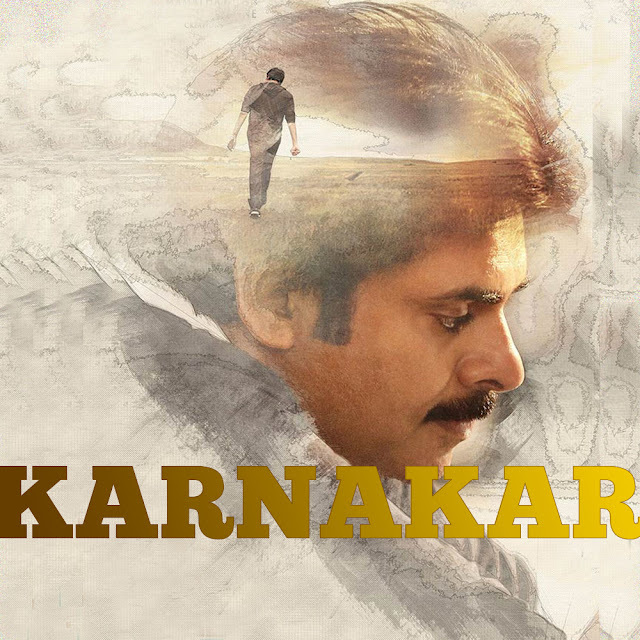 Power Star Pawan Kalyan 25Movie Title Generator With Your Name To Generate Your Name like The font style of Upcoming Power Star Pawan Kalyan's 25th movie PSPK25. This Style is too simple but stylish title style . if you want to make your name as Style of This Movie font. Simply follow the Instructions given by Us. In the above link you will get the your name as PSPK25 movie style. If you want another one with another background you can change your background by click style numbering. And don’t forgot to express your feeling with us. must comment your opinion on my website ..